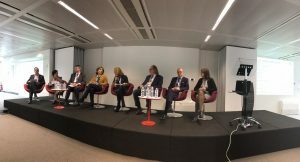 The European Banking Federation and the European Confederation of Directors’ Associations, known as EcoDa, on 25 October organized a joint seminar in Brussels to discuss the efficiency of management boards in financial organizations in the light of the planned ‘fit and proper’ assessments by European bank supervisors. Board effectiveness is a key challenge for boards, a challenge that goes far beyond judging structural elements such as board composition and the definitions of roles and responsibilities. A key driver lies in board dynamics, where independence (of mind) and professionalism play a crucial role. 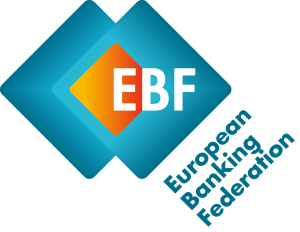 The European Central Bank in 2017 published a guide on the ‘fit and proper’ assessments that it undertakes in respect of board members for the institutions under its direct supervision. The European Banking Authority, in cooperation with ESMA, is also about to issue its updated guidelines which aim at further improving and harmonizing the assessment of suitability within the EU financial sector and at ensuring sound governance arrangements in institutions.